Aldgate might be better known for being home to a wealth of companies from the financial and professional sectors, but with a wave of new residential developments, and occupiers, it is also gaining a reputation for its shopping as well. We present five of the most interesting retail units available in the area. 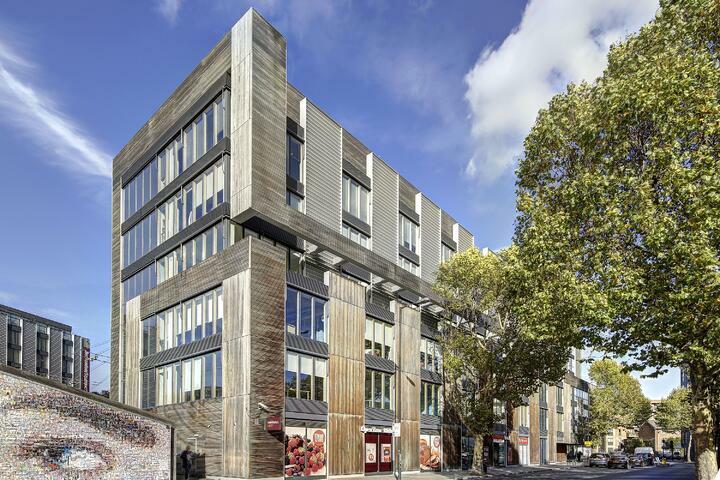 A fantastic opportunity to take a large, modern retail unit within a striking modern build in this busy part of Aldgate. The prominent retail unit straddles Bell Lane and Leyden Street, with frontages on each street, allowing the occupier to have a strong presence in the area and attract excellent footfall from both streets. One of a new wave of stylish modern retail units built as part of major regeneration works in Aldgate over the past few years. This unit offers potential tenants the chance to gain a prominent retail store with significant footfall in a prime spot close to the City. The area is becoming increasingly popular as a retail destination thanks in part to a series of residential developments springing up in the immediate vicinity. 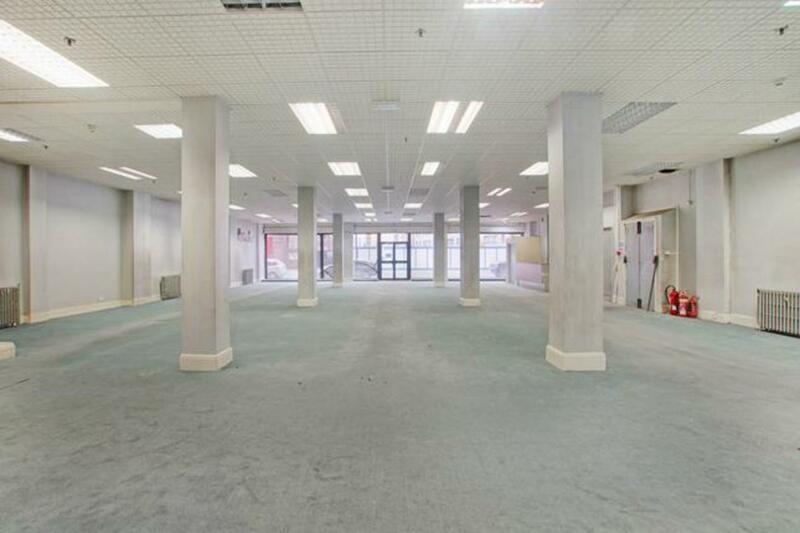 An impressive retail and showroom space with a prominent, distinct frontage to this busy part of the East London. The grandeur of the unit is accentuated by its high ceiling, and the building benefits from a rear loading bay. Commercial Street itself is becoming a hub for shops of all kinds, with retail units mingling perfectly with the already well-established office market, and nearby residential space. This stylish modern retail unit benefits from being immediately beneath a well-established and popular university accommodation block for over 400 students. With a ready-made catchment area and access to one of the busiest thoroughfares in Aldgate, this retail property is almost unique in the area. And with its modern glass frontage and permission for a range of uses, the store isn’t likely to be on the market for long. 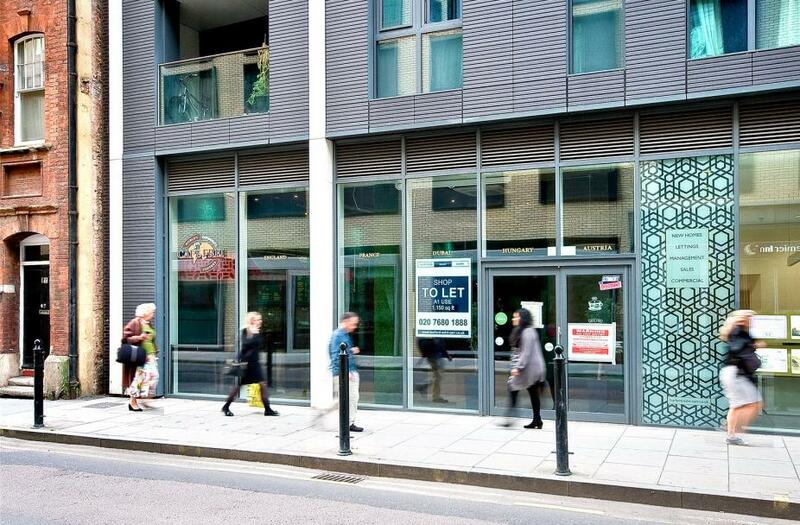 This compact retail unit is located just off one of the busiest roads in Aldgate: Middlesex Street, home to some of the best shopping in the area. Within a few minutes’ walk, thousands of workers in the financial markets and insurance sector stream out at lunchtime, creating footfall and the potential for major shopper spend.